ChurchMag / Web / Want an Internet Campus? 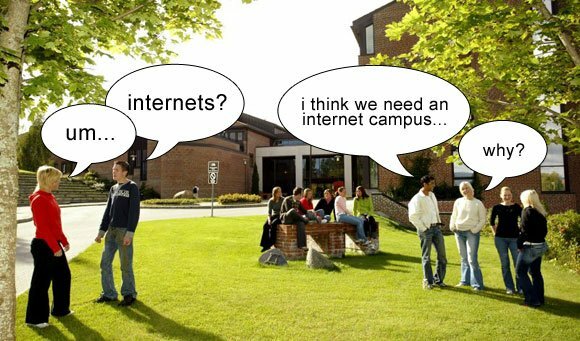 Been thinking about starting an “Internet Campus” for your church? Then you probably want to join the free webinar hosted Leadnet.org next week, Wednesday, November 12th. Brian Vasil from Flamingo Road Church and Brandon Donaldson from LifeChurch.tv will be there to make things especially juicy. Sign up here and make sure you bring some great questions for their Q/A. I’ll certainly be there… how about you?